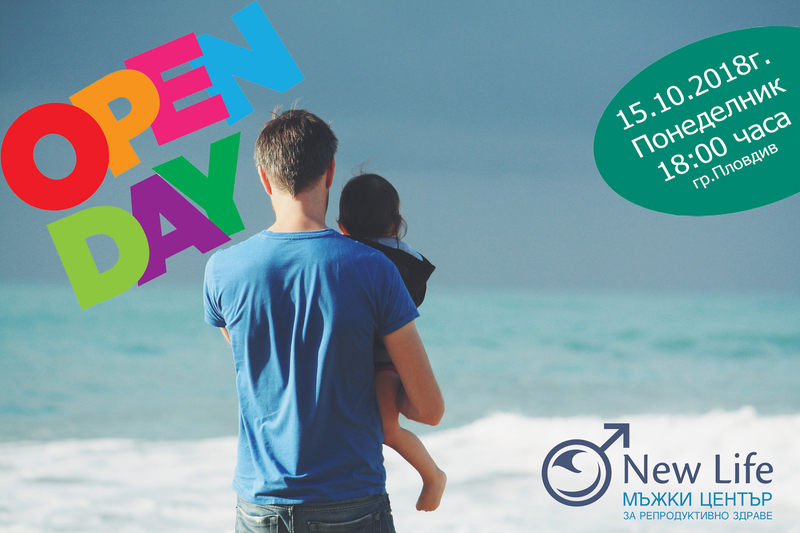 We would like to welcome you to Our Open Day on 15th October (Monday) 2018 at 18:00 at New Life Clinic Plovdiv! We would like to welcome you on 15th October 2018 at 18:00 at New Life Clinic, where as part of our open day specifically for couples interested in achieving pregnancy with Male Factor infertility, you will receive complete information about innovations in the treatment of male factor by dr. Anat Safran (international embryology consultant), dr. Desislava Gadjeva (urologist with extensive experience in the treatment of male infertility) and Assoc. 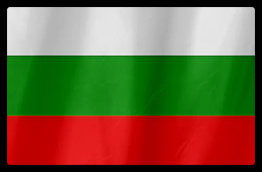 prof. Rumen Dimitrov (chief embryologist of New Life clinic).